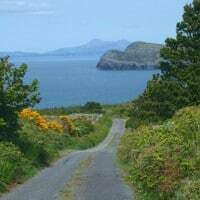 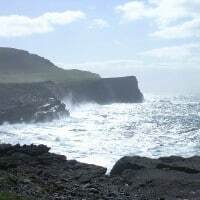 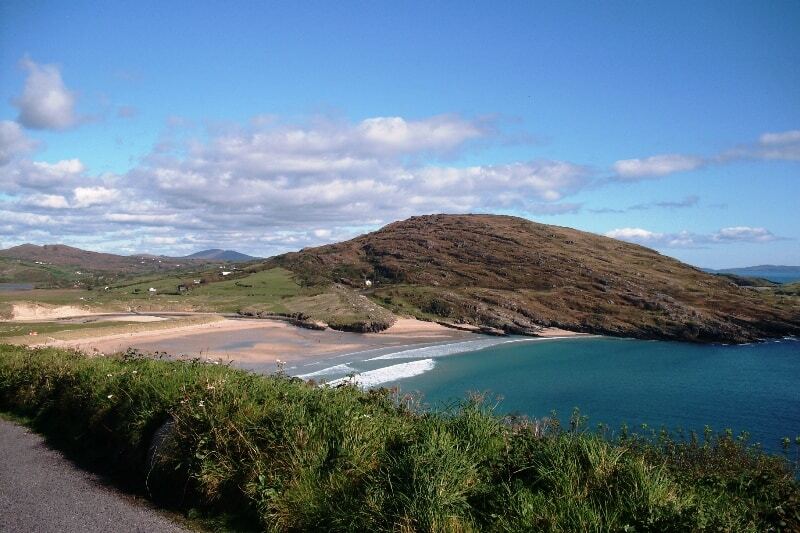 The Wild Atlantic way in Ireland is the longest defined coastal drive in the world. 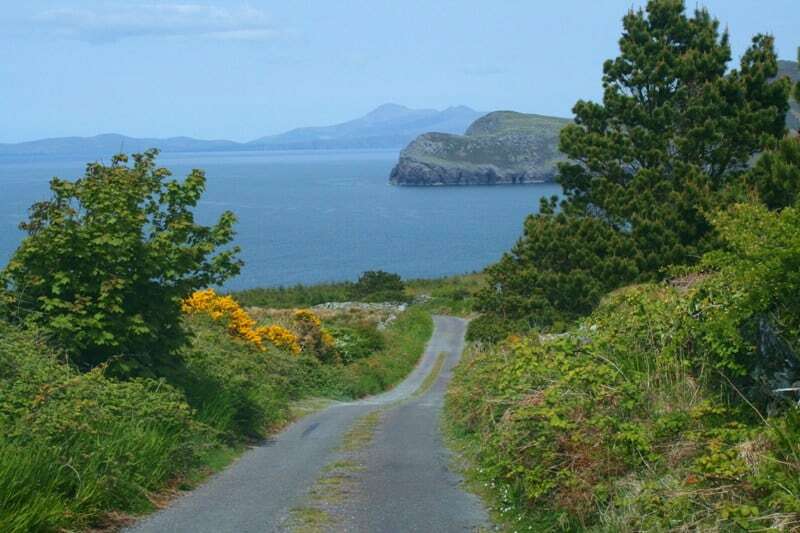 This spectacular drive will take you along routes that ring great peninsulas, and tiny roads that reach out into the ocean. 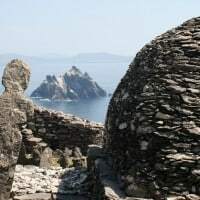 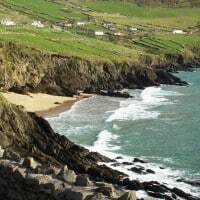 You’ll want to stop often to watch the huge Atlantic rollers crash and churn, to walk along beautiful beaches, visit ancient sites or take in the views whilst standing high above the ocean on the top of cliffs that are amongst some of the highest in Europe. 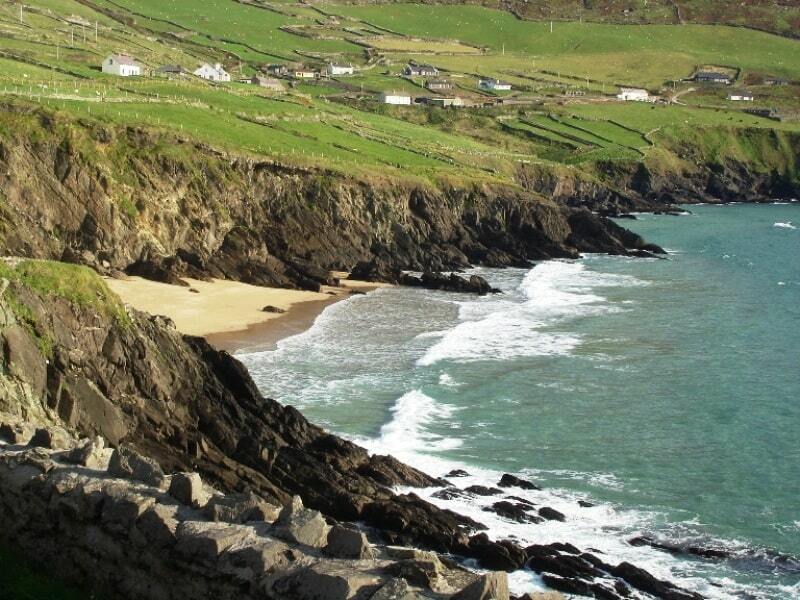 Explore small settlements and towns along the route and experience the warmth of the local people. 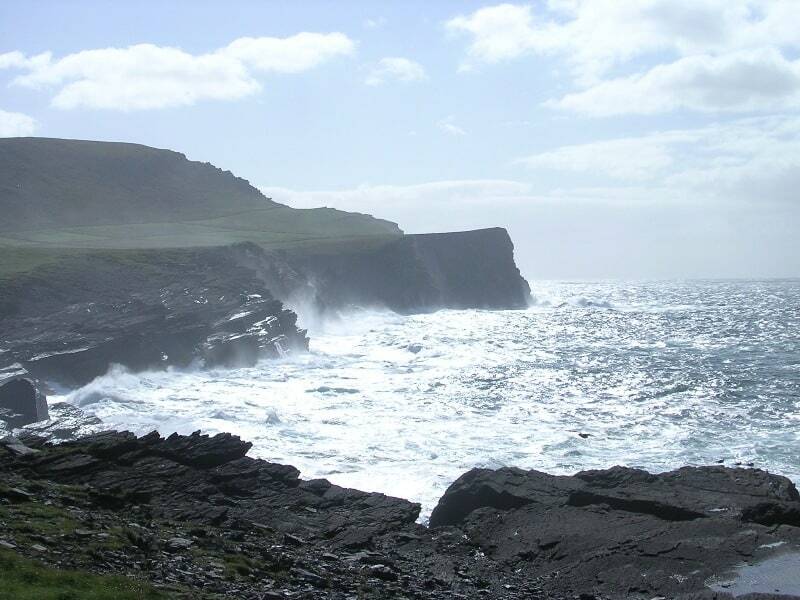 Sit by turf fires in traditional pubs, where you’ll eat the freshest seafood and hear the Irish language, songs and stories. 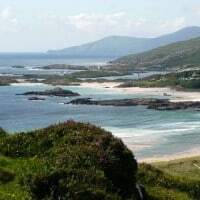 Out here in the west coast’s remote gaeltacht regions (Irish speaking regions), and they’ll tell you “fáilte romhat isteach – you’re most welcome here”. 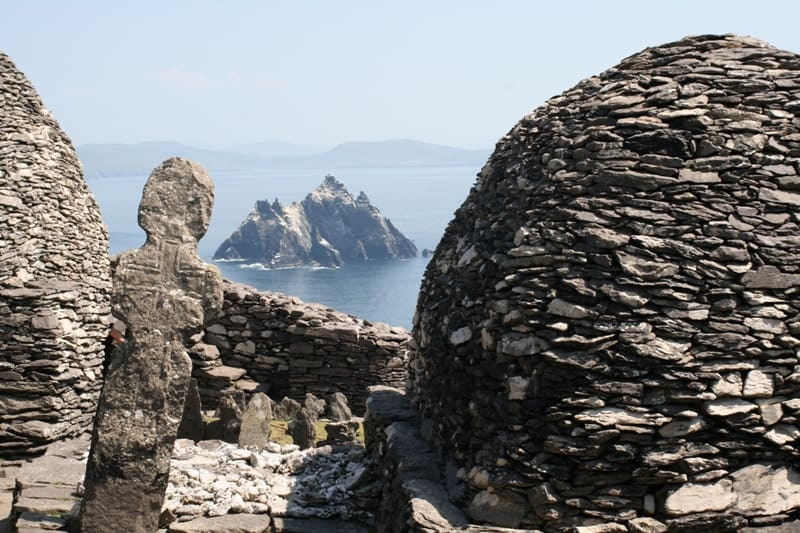 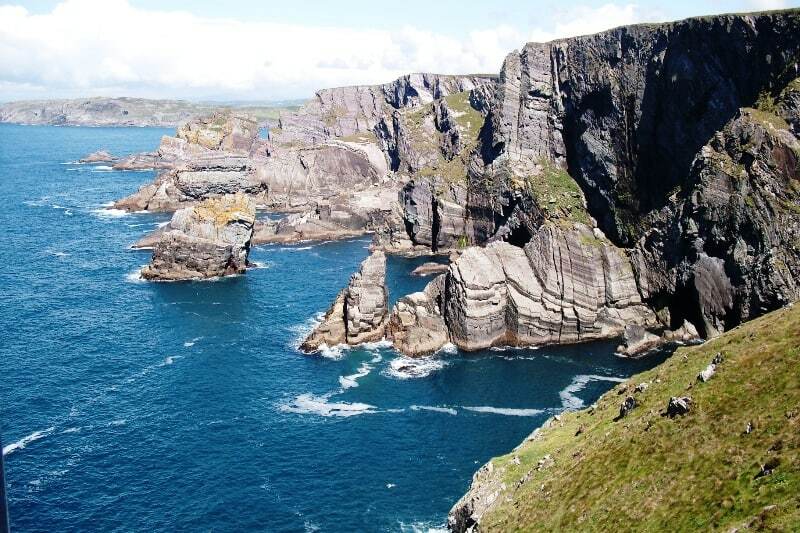 Our Wild Atlantic Way Holidays are tailor-made to suit your wishes. 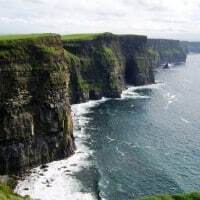 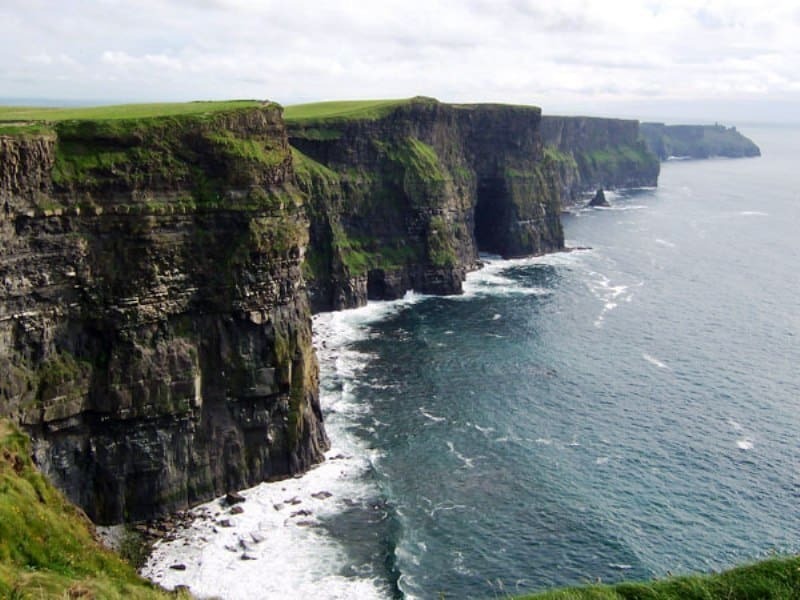 Depending on how much time you can spend in Ireland, you can either choose a short or longer part of the route. 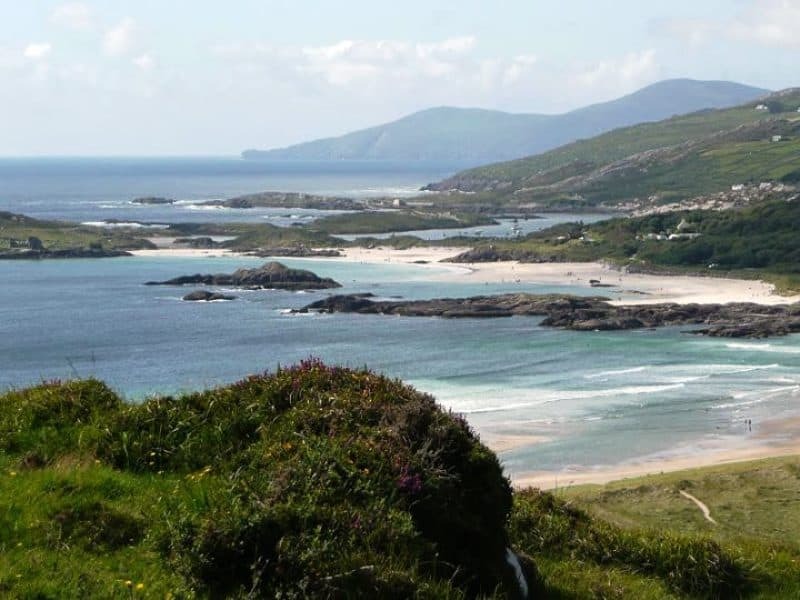 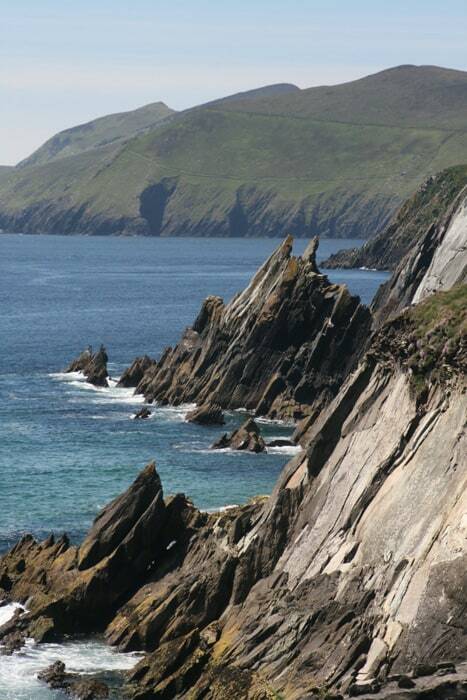 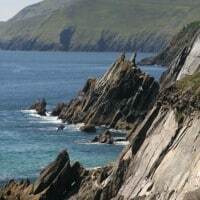 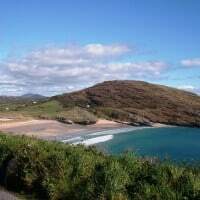 We’d work closely with you to create a Wild Atlantic Way Holiday that meets your requirements. 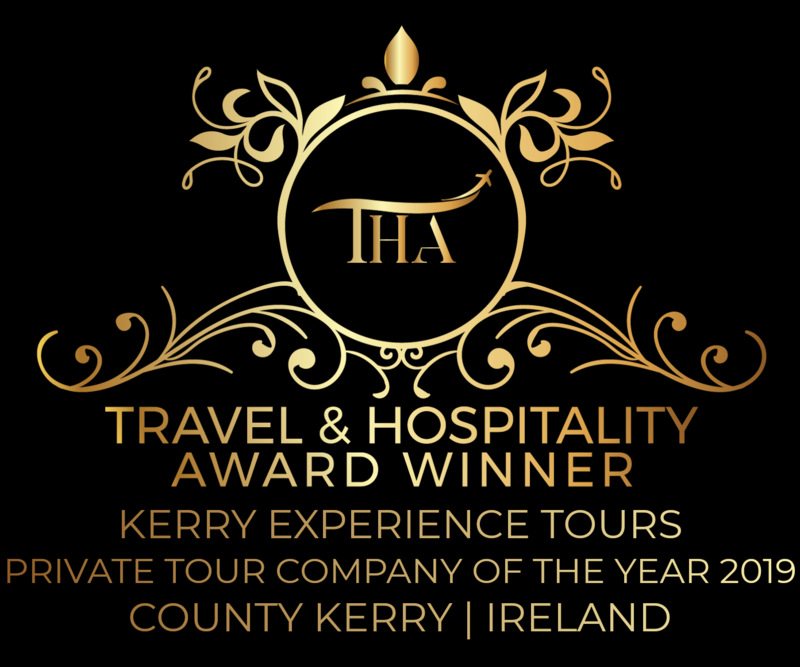 One thing we know for sure …. 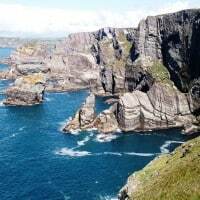 Wherever you go along the Wild Atlantic Way, you will encounter moments of magic, moments to treasure and experiences that you want to return to again and again.